There are many ‘firsts’ in life, so it would seem that a haircut should be fairly insignificant. But in fact for parents, it is another one of those events that remind us our baby is no longer a baby and is now in full blown toddlerhood. 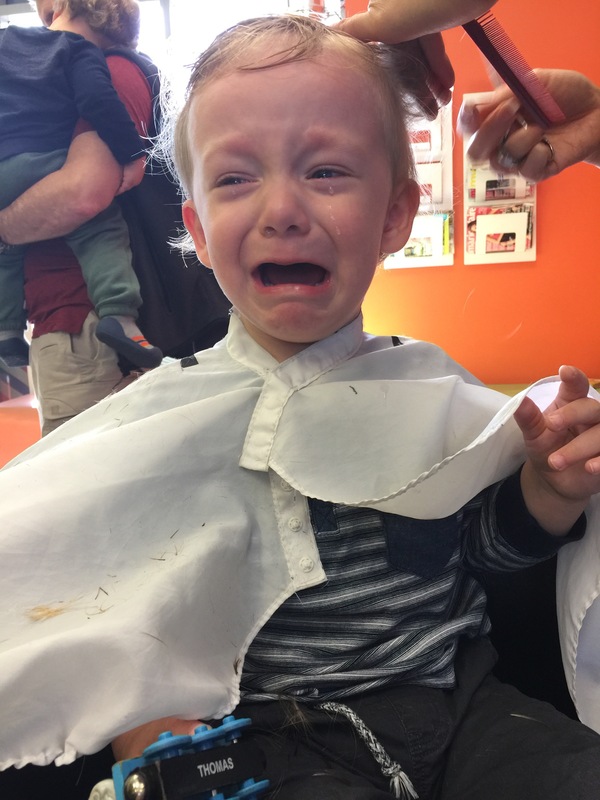 We had this experience over the weekend when we took Jesse for his first proper haircut by a hairdresser. Kaine attempted to trim Jesse’s fringe so it wasn’t in his eyes. But when that went hysterically wrong, it was off to the hair dresser! There were tears in the chair and then tears when we had to drag him away from the amazing wooden train set in the waiting area. 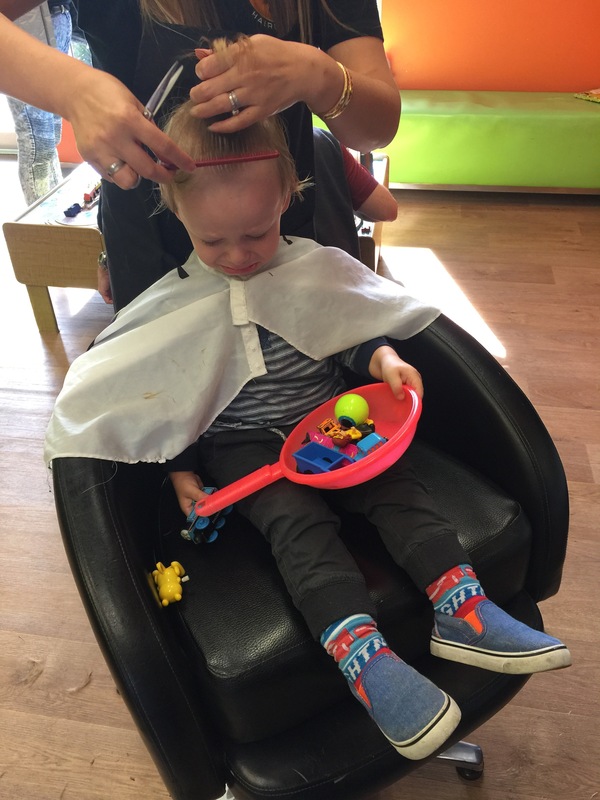 But all in all it went well and our big boy looks super cute with his new hair do.